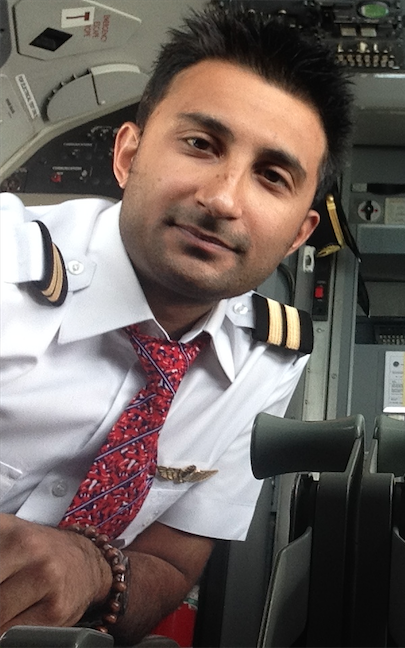 Bharat talks through his very own Pilot Story, from being a cadet at FTA, venturing all the way out to Jakarta, Indonesia to join Lion Air and then becoming a First Officer at Turkish Airlines. It’s been some time since I finished my training at FTA, and I see this great organisation as a fundamental starting point for me. FTA was essential in gaining the professional skills that are required to become a successful aviator. For me, it’s not just a career boost that you’ll receive, but also the chance to meet new people. A big part of the basic skill is making friends and building up the confidence that will improve your daily lifestyle, in turn improving your personality and your CRM level. Achieving the basics only drove me to learn and do more. For my first job, I ventured all the way out to Jakarta, Indonesia to join Lion Air, a low-cost carrier. Getting settled into the country was a task in itself. Getting started, the ground training gave us a taste of daily operations and the language barrier was not easy to overcome. 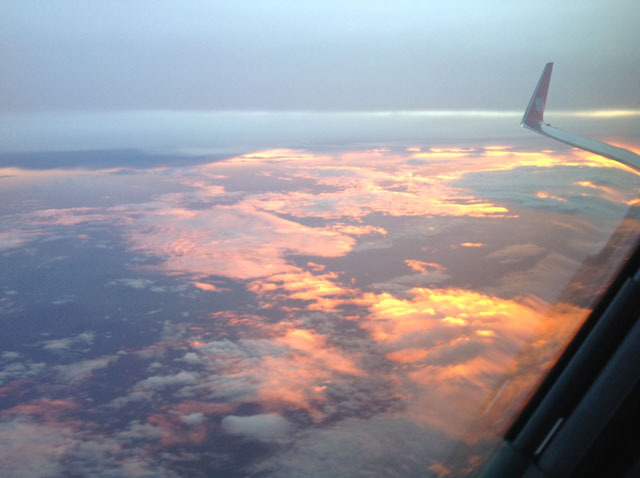 The flying at Lion Air was some of the best I’ve experienced. Having flown for almost three years, this gave me the edge I needed to gain the relevant experience so I could take it elsewhere later on. The sky really was the limit and I learned a lot. Also, flying in the Far East gave me good knowledge about weather conditions. I flew in some of the worst weather conditions I’ve ever experienced, but again, it gave me great experience and boosted my confidence. The lifestyle was different, what with the hot weather, mosquitoes, and spicy food, though the people were very friendly and easy to adapt to. They were interested to meet expatriates and took a keen interest in our lives. I reached the point where I’d almost accumulated the time and confidence I needed to relocate and find opportunities elsewhere so I applied to Turkish Airlines. A few days later I received a one-time opportunity to join Turkish Airlines, which I accepted and I took my chance to have a different life in another part of the world. The selection process was challenging. The five-day screening process, along with an aptitude test, proved difficult. Every day involved a test to see if you’d progressed to the next stage. There were 14 of us in the group on the first day; by the last day there were only 2. I was fortunate enough to stand out and make an impression and be one of the last 2. I soon learnt that it wasn’t just flying skills they were looking for. From the first day until the last, a psychologist monitored us to see how our behaviour changed depending on different situations. The first day assessment was a personal interview with an English test and it finished off with an aptitude test. On the second day, we met the Boeing fleet manager and the Turkish Airlines fleet supervisor and had all of our documents thoroughly checked. The third day comprised of a 30-minute raw data flight in a simulator. This was very tough indeed, but they wanted to see how we handled pressure. The second-to-last day included a board interview with the Boeing fleet chief with two others assessing the interview. On the last day, we had the medical; there was less pressure compared to the preceding days but it was still an elimination round. I have only just qualified from all the training stages on the ground and in the air so I am now flying as a released first officer for Turkish Airlines. The outcome of all the hard work during the selection process really pays off nicely when you earn your first set of wings. 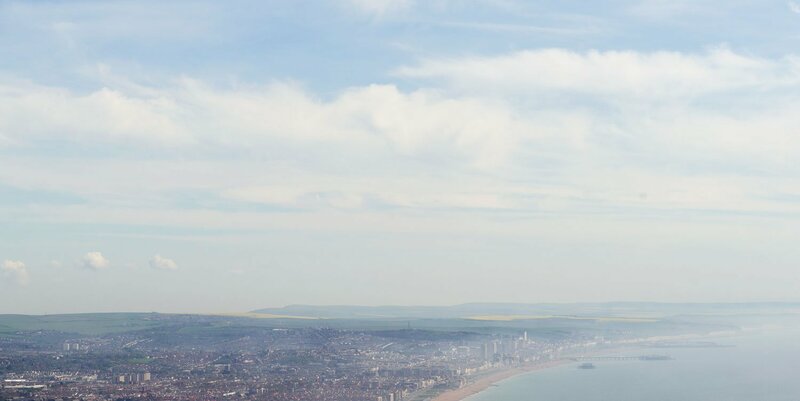 What have I learnt from all my experience in aviation? Simply put, if there is something truly important, you should always go for it. Now my job has brought me closer to my family and I feel a high level of accomplishment and happiness. When you have flown to the majority of the destinations in the world, the world will appear small; I think, among all, pilots have a true concept of this. Let’s see which direction my future aspiration takes me….